Jason’s experience in wilderness-based mental health facilities spans over ten years. He has held positions such as Summit House Director, mentor/senior staff, field specialist and field director. Jason excels as a mountain bike guide, canyoneering and lead rock climbing guide, single pitch instructor and boxing instructor. He brings his diverse skill set as a sound engineer, minister, vision quest facilitator and creator of sacred ceremonies to Kokua Recovery. He incorporates music therapy, playing the mandolin, guitar, base guitar and singing into his daily practice and working with clients. 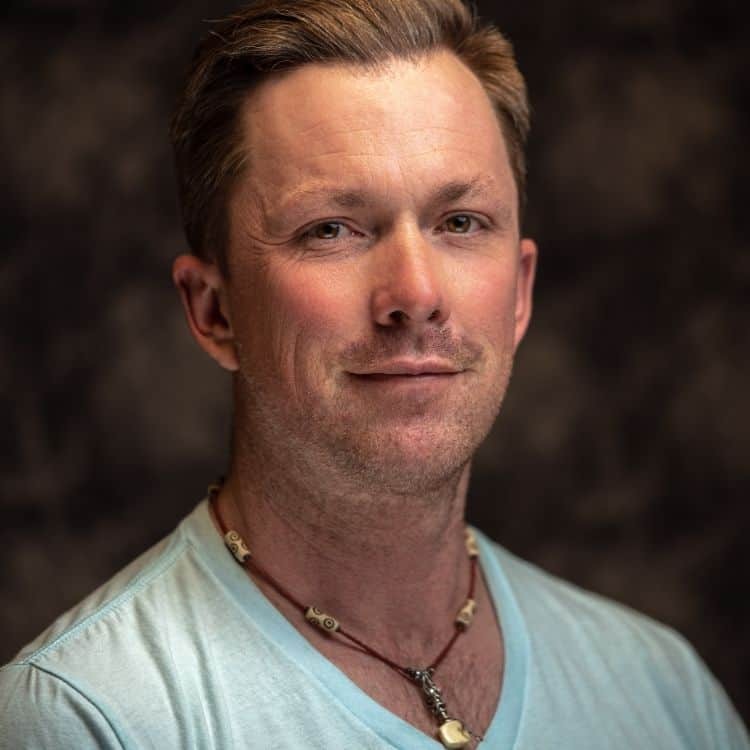 Jason thrives on the community vibe a Kokua Recovery and is passionate about co-creating a vision with adolescent clients and giving them an opportunity to be creative in the therapeutic process. For him, it’s all about relationships and connection. He adds an element of compassion, empathy and creativity to the Kokua team as a Resident Mentor and Adventure Director.